Welcome to Southern Charm, a TWO for ONE Deal! 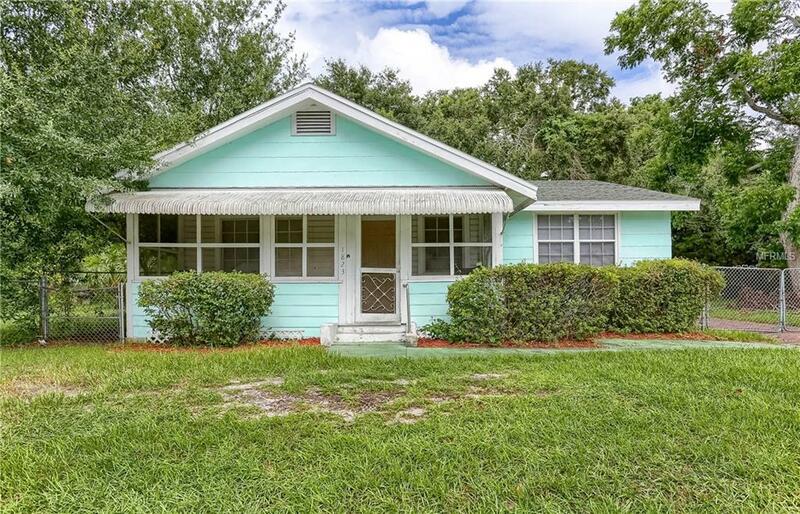 This is what you get: Clearwater, 2 bedroom, 1 bath, with a detached garage, home on a 53 x 127 ft. lot AND an ADDITIONAL VACANT LOT that is also 53 x 127 ft. ! A total of just over a acre of property! In this Key West style home, you have a screened in front porch, so you can sit and enjoy morning coffee. 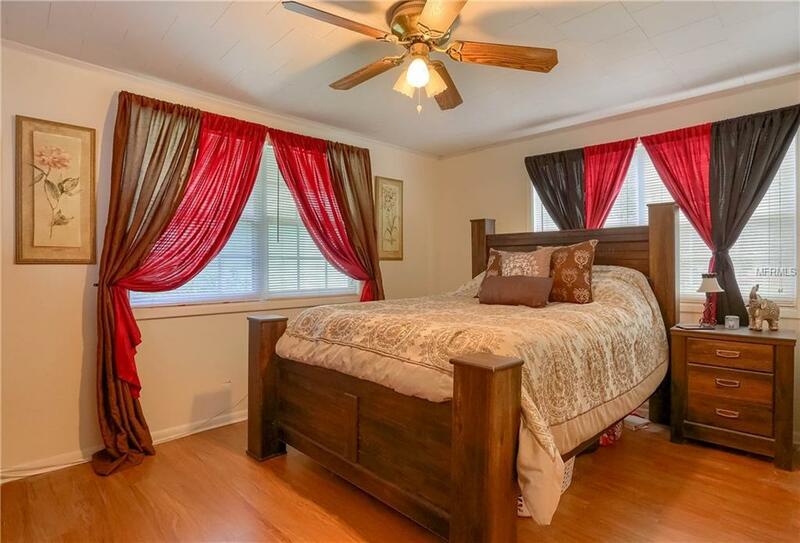 Inside is clean, sunny & bright, nice size rooms with lots of windows and easy to maintain wood vinyl planking floors throughout & ceiling fans to keep you cool. 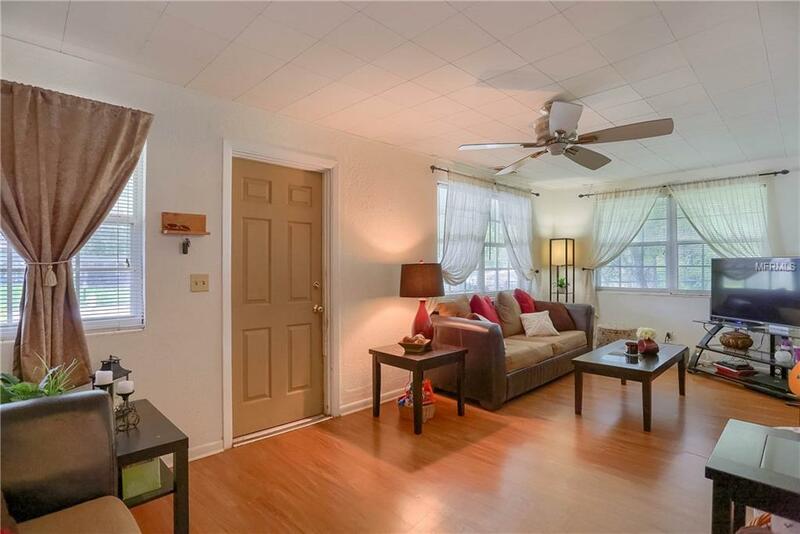 There is a adorable backyard patio deck, ready for dining, grilling and chilling. The OPTIONS are ENDLESS what you could do with all this property space possible buildable and storage opportunities, bring your toys, boats, RVs etc plenty of property for everything. IF you are looking for a great investment, an income producing property, with a current tenant this could be an easy profitable solution for you! The long term tenants have resided here for 4 years. 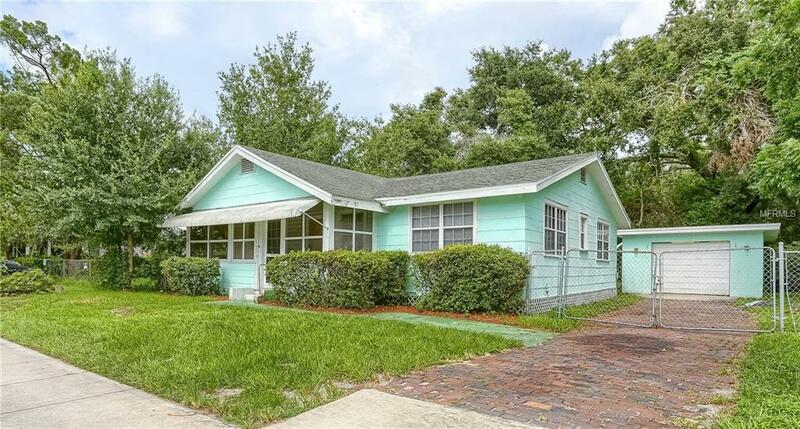 Located off of Sunset Point Road, which is in a convenient commuting location, this property is near both downtown Clearwater and downtown Dunedin. There is lots of eateries, theaters, shopping nearby and you are just minutes away from the gulf beaches! If you enjoy walking or running, you also have close access to stroll along scenic Edgewater Drive. Come see it! Its a ONE OF A KIND OPPORTUNITY and the welcome mat is out!